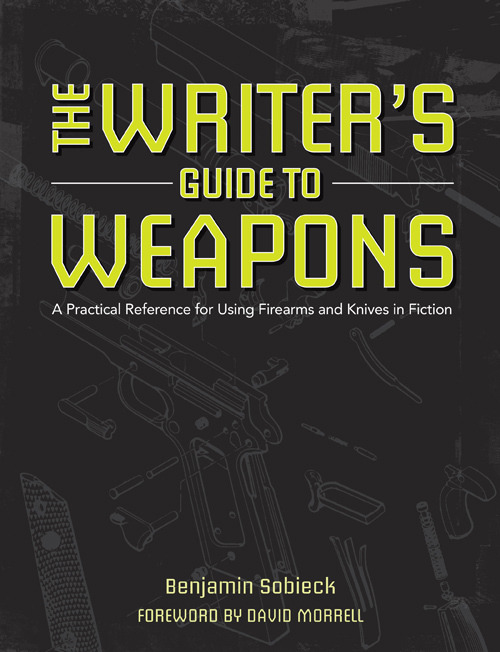 I’m excited to be working with Writer’s Digest to publish the best writerly weapons reference available anywhere, The Writer’s Guide to Weapons: A Practical Reference for Using Firearms and Knives in Fiction. Switchblades, silencers, throwing knives, ballistics, zip guns, shanks and more, oh my. BONUS: Includes 146-page PDF download featuring an exhaustive listing of firearms from the late 19th Century to today, organized by the details most important to writers. Also included are ballistic tables for rifles and handguns. Keen! Who am I to write this guide? 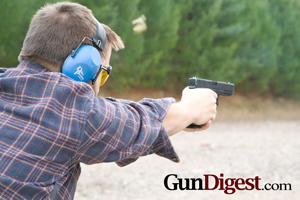 I work for F+W, one of the largest publishers of firearm and knife content in the world. As an online editor and online product manager, I work with the foremost publications on the planet, including Gun Digest and BLADE. From books to magazines, apps to TV shows, I’ve worked on it all. I’m also a big fan of crime fiction and thrillers. I write it, I read it and I review it. 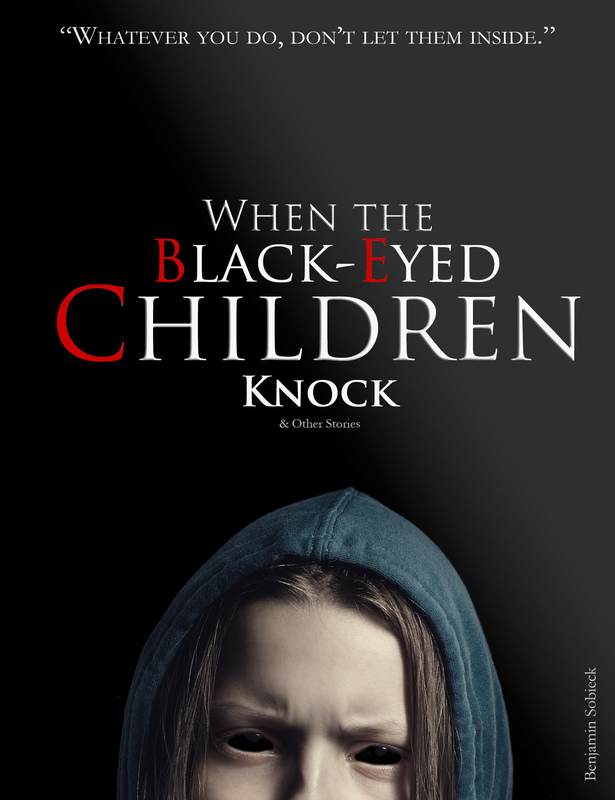 Shifting between my non-fiction career and my fiction hobby brought something to light. Some firearm and knife depictions weren’t even close to being accurate. 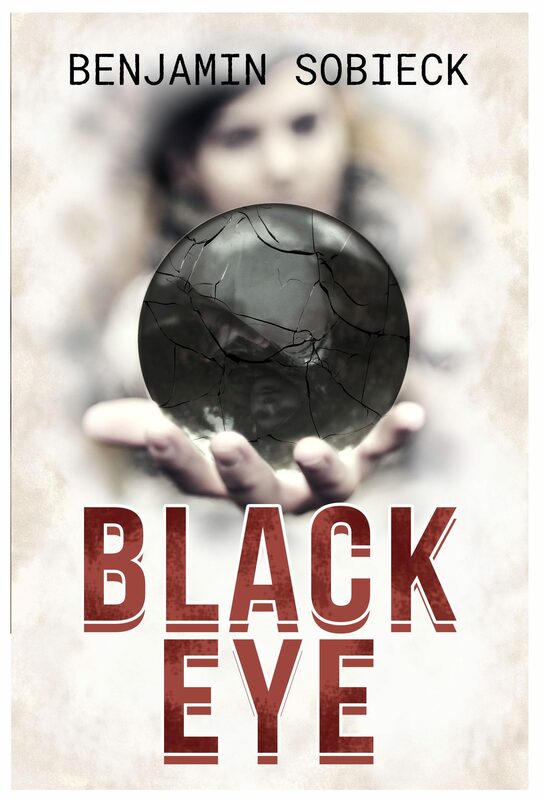 As a reader, they stopped my eye and took me out of the story. As a writer, I decided to do something about it. Writer’s Digest took me up on the idea of making a guide to help crime and thriller writers – and the larger author community – better understand these critical components of their stories. I’m not here to point fingers and look like a smarty pants. 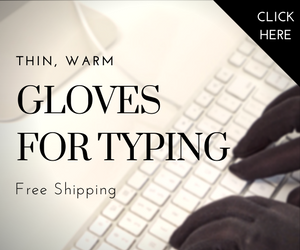 I truly want to help my fellow writer. Pick up a copy of The Writer’s Guide to Weapons and feel free to get in touch with me. Enjoy!